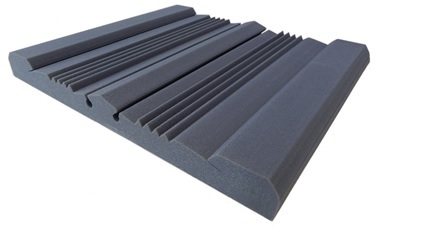 POLYFON products are part of the acoustic improvement and sound absorbing insulation product series, which are designed to improve the acoustic performance of music and sound in studios. The R&D department of ALPHA ACOUSTIKI proceeded to the unique design and certification of all the advanced designs of POLYFON product line incorporating 30 years of experience in this field with modern aesthetic tendencies. POLYFON advanced innovative acoustic products can improve the acoustics of a room through sound absorption, diffusion and vibration absorption in monitor speakers. 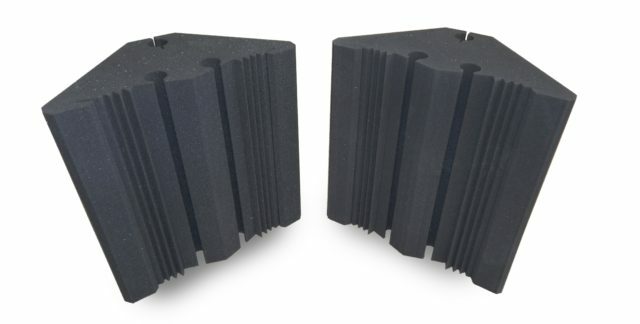 The main advantage of the POLYFON product series is that they can be easily installed and can be used in many applications, such as home cinemas, mixing studios, home theatres or even professional rehearsal booths used by specialized acoustic engineers. POLYFON products besides having superb quality acoustic performance also have another great benefit and that is excellent unique aesthetics and ecological composition. Making them approachable for domestic use such home studios, home cinemas even listening rooms that acoustic comfort and accuracy is a valuable quality. They confront the acoustics properties and reverberation time, thus assisting in reducing unwanted reflections, flutter echo and standing waves. They can improve the acoustic quality, prevent the room modes and increase the voice clarity. 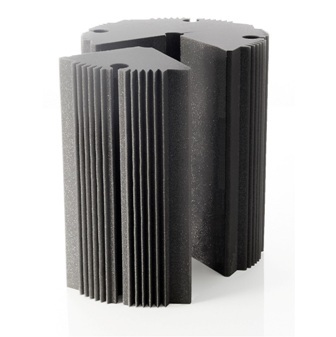 POLYFON-WS contributes in acoustics by offering absorption in a variety of frequencies due to a range of different sizes of linear slots on each panel. POLYFON is an innovative broadband acoustic panel that combines Sound Absorption & Diffusion. 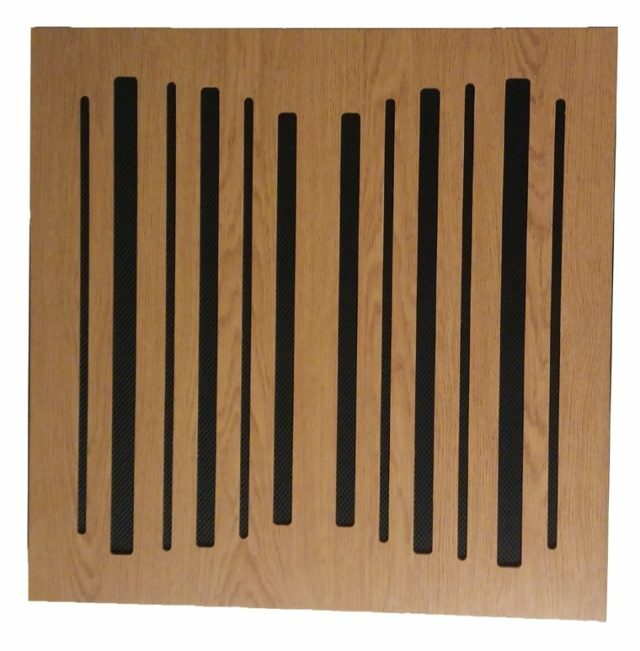 POLYFON-BT is an innovative BASS TRAP acoustic panel that combines low frequency Sound Absorption & Diffusion characteristics. 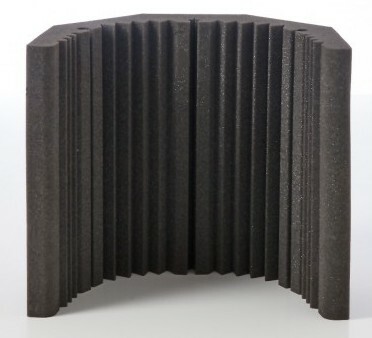 POLYFON MB is a portable acoustic Barrier, offering useful Reverberation and Noise attenuation around a recording microphone. POLYFON-Linear is a unique acoustic slab with “T” profile pattern and linear appearance. It absorbs the sound energy and reduces the everbaration time. 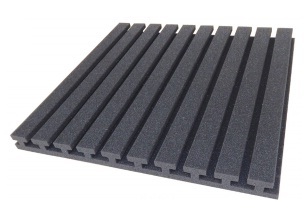 Innovative acoustic Round Trap cylinder type foam acoustic panel applicable in a wide range of applications. 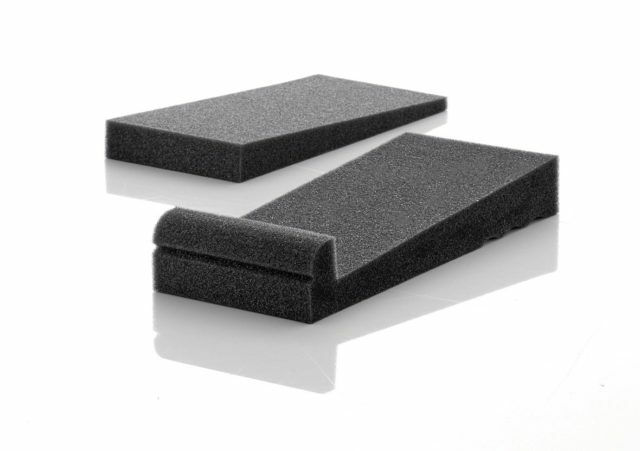 A quick and economical solution for Loudspeaker isolation via acoustic foam underlay.